← ITCHY, SENSITIVE, ADHD, OR AUTISM? f you’re having a hard time, my advice is not to ignore that, but also to make sure you take care of yourself. When you stay in charge of your negative feelings, your child/ren will benefit too. I urge you to develop Emotional Fitness Training™ skills and share your success with others. You can also practice kindness by liking, commenting, or sharing my posts. I promise kindness is always rewarded in one way or another. Watch for my soon to be released How to Hold a Successful Family Meeting. This is a Tool Kit with templates and posters as well as an E-book. 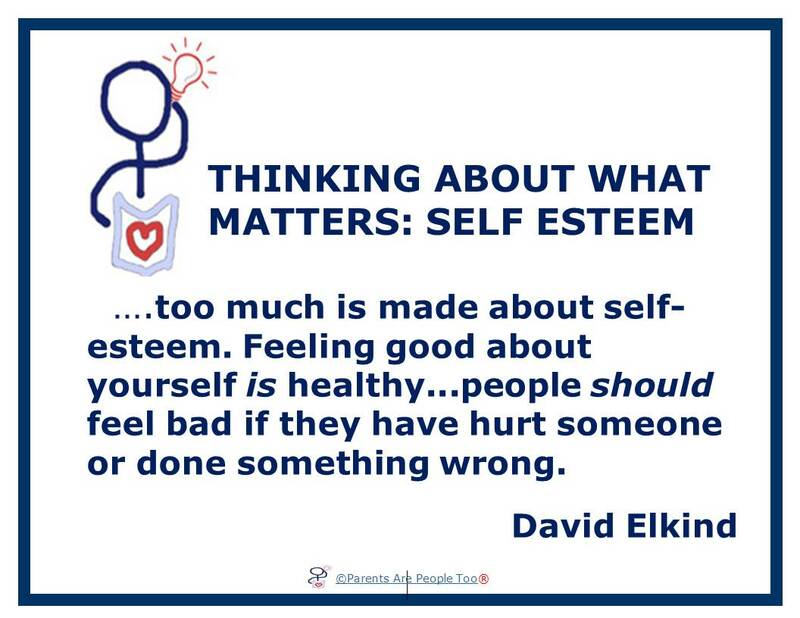 This entry was posted in Parenting Issues and tagged dpchallenge, Elkind, Health and mental health, Parenting advice, parenting tips, quote, Self esteem, Thinking about what matters. Bookmark the permalink.